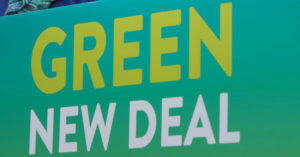 With the flash of the Sunrise Movement’s occupation of Nancy Pelosi’s office and the bang of Alexandria Ocasio-Cortez joining them, the Green New Deal has exploded into US politics’ mainstream. With Ocasio-Cortez’s high profile and the struggle for a select committee on the plan pushing it up the agenda, support for the Green New Deal has become litmus test for progressive Democrats. That support has come from many in the crowded field pitching to be the Democrat’s 2020 nominee for President. Bernie Sanders is of course on board. But the Deal also has backing from Sens. Elizabeth Warren, Cory Booker, Kamala Harris and Jeff Merkley as well as Rep. Tulsi Gabbard and mainstream Democratic darling Beto O’Rourke. Since floating Presidential runs, all except Sanders have come under fire from democratic socialists (primarily in the pages of Jacobin magazine) as bad choices for the left. It is significant that Democrats spanning the political spectrum feel able, if not compelled, to back a socialist response to climate breakdown. A radical departure from Democrats’ preoccupation with the fossil fuel industry’s climate policy of choice: a carbon tax. It seems obvious that the mainstreaming of radical climate policy is long overdue and cause for desperately needed optimism. 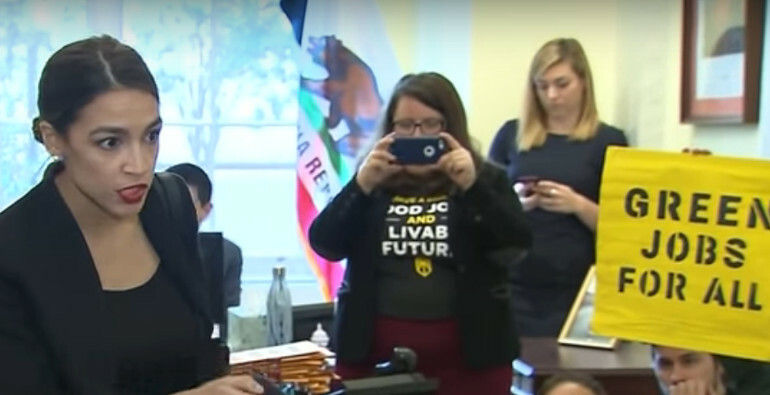 Certainly, it shows that with the Green New Deal the radical climate movement has struck gold. It takes a sledge hammer to the tired notion that the labour movement’s primary interest of assuring secure jobs conflicts with the climate movement’s demand for rapid decarbonisation. Kate Aronoff argues on The Dig podcast that its lack of prescription is its strength. By releasing so much resource for investment it will provide license to experiment with policy and spending programs just to see what works. 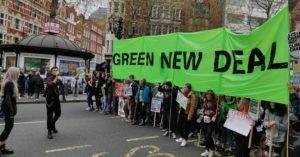 This gives the Green New Deal broad appeal as supporters use its framework to tell their own stories of a post-carbon economy tailored to their political priorities and cultural context. The plan’s ambiguity, however, could also imperil it to liberal co-option. If it can mean anything to everyone, it can easily become nothing for nobody. At present, the necessity to dismantle the fossil fuel industry is core to the plan. Liberal politicians with friendly relationships to corporate power cannot be allowed to water it down, diluting confrontation with fossil capital. Without keeping the vast majority of known fossil fuel reserves in the ground, any amount of investment in green industry will be futile. Ocasio-Cortez has floated a 70% income tax for the very wealthiest to pay for these ambitions. Grace Blakeley has pointed out that to raise enough revenue to meet the Deal’s spending ambitions, we must reintroduce capital controls – limits on the amount of money that can be brought into or out of a country. They are necessary to stop the rich from moving their assets to somewhere less keen to tax them. The Green New Deal’s success is contingent on rejecting the freedom of capital to move unrestrained across borders. To scale it in proportion to the crisis we seek to address, it will mean radically changing the rules of the global economy. Socialists must strike a balance between using mainstream Democrats’ profiles to popularise the program, while ensuring that the essential more radical elements are not lost. 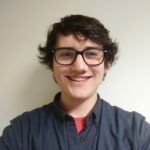 How do we keep control of the Green New Deal narrative? 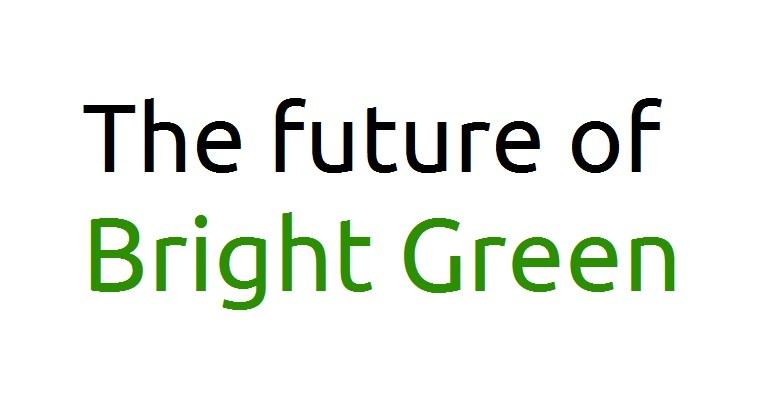 The headline must become synonymous with those economic shifts alongside a compelling vision of a positive future. In Aronoff’s recent article, she imagines the life of a recent graduate, Gina, in 2043 based on “a politics of abundance rather than scarcity”. Gina enjoys free education; plentiful career opportunities in high-paid, unionsed jobs; high-speed, zero carbon rail used to visit friends; and plenty of time to make the most of life. Gina’s life after a Green New Deal is entrancing. I can’t wait to live it. I’m jealous. Reading it gives me fresh inspiration to fight for this transition. It would be easy to draft a list of policy demands composing the Green New Deal to protect it from the deleterious effects of liberal co-option. And we should flesh out the details to give policymakers something to start from. But to win the battle for the soul of the Green New Deal, the left should imagine a thousand Ginas and passionately tell their stories of what life after a just transition might be like in every community across the world.